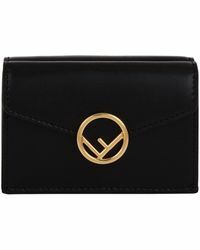 You're most valuable belongings deserve to be secured in the most valuable wallet as possible. 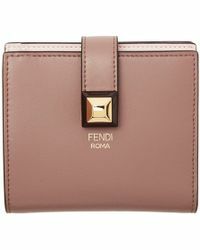 Upon immediate glance of a Fendi wallet, you will instantly fall in love with its luxury opulence. 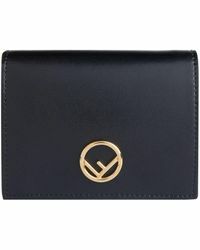 When you get closer to the accessory you'll notice it's smooth leather, qualitative design that is supplemented by a vast assortment of colours and creative patterns that will surely match any personality. An upscale label can only produce an accessory of this caliber. 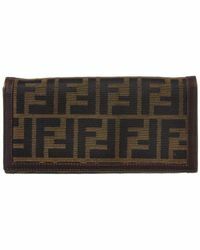 Rest assured that trusty in a Fendi wallet will be one of the wisest investments you've ever made. 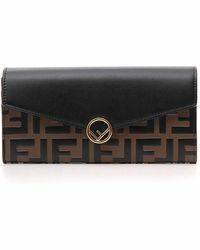 Showing 1,677 results for "Women's Fendi Purses and wallets"